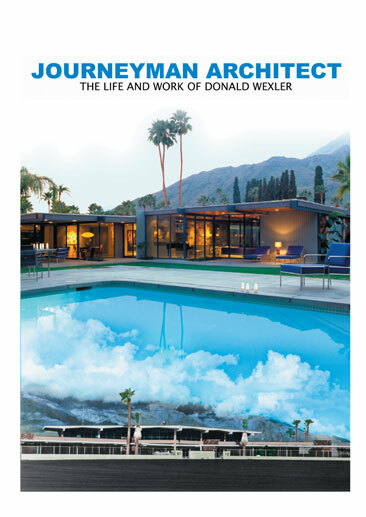 With opening remarks made by Bechtler President and CEO John Boyer, Journeyman Architect: The Life and Work of Donald Wexler will be featured on October 26, 2017 at The Bechtler Museum of Modern Art as part of the Modernism + Film program. The Bechtler Museum of Modern Art is dedicated to the celebration and analysis of the strongest aspects of mid- century modernism. This is the second screening hosted by the program in Charlotte, North Carolina.